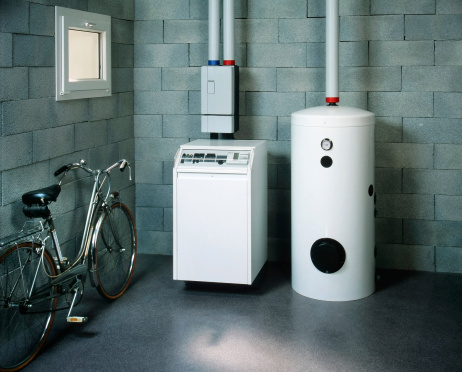 When it comes to plumbing, the greatest contributor to your home’s energy efficiency and safety – and your family’s comfort and health – is your water heater. If you have invested in a tankless water heater, you are ahead of the curve to enjoy energy savings and contribute to a greener planet. If your water heater has a safety pan for emergency drainage, make sure it is clean of debris that could block the outlet drainage pipe and cause the pan to overflow in case of a leak. It is recommended that tank water heaters be drained and flushed out periodically to clean the tank of sediments and mineral build-ups. Many times, these sediments are evident in the form of an odor or discoloration of hot water at the faucet. Even the cleanest wells and best municipal systems in our area carry sediments and minerals that can settle in our tanks and deplete the energy efficiency of our heating elements. Consult your owner’s manual for more information. For the safety of your home and family, understand the importance of your water heater’s temperature and pressure relief valve (TPR). A properly functioning TPR will prevent the disaster of a burst tank and 50 gallons of water cascading from your ceiling. Be cautious when checking this valve, as a small amount of scalding hot water is released when this device is opened. If you’ve called a plumber for any reason, ask them to also test the pressure relief valve while they are at your home.